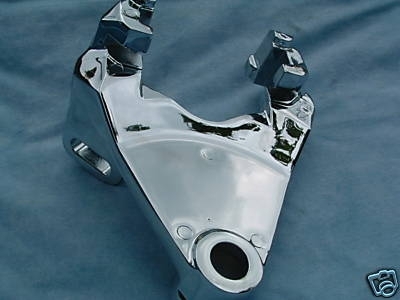 Send in your caliper bracket for this chroming service! Turn around time is 4 weeks. 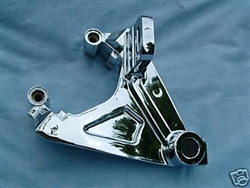 This chrome plating service for your warrior rear caliper bracket. "Wet chrome" finish, this piece always turns out exceptionally well when processed by Performance EDGE.